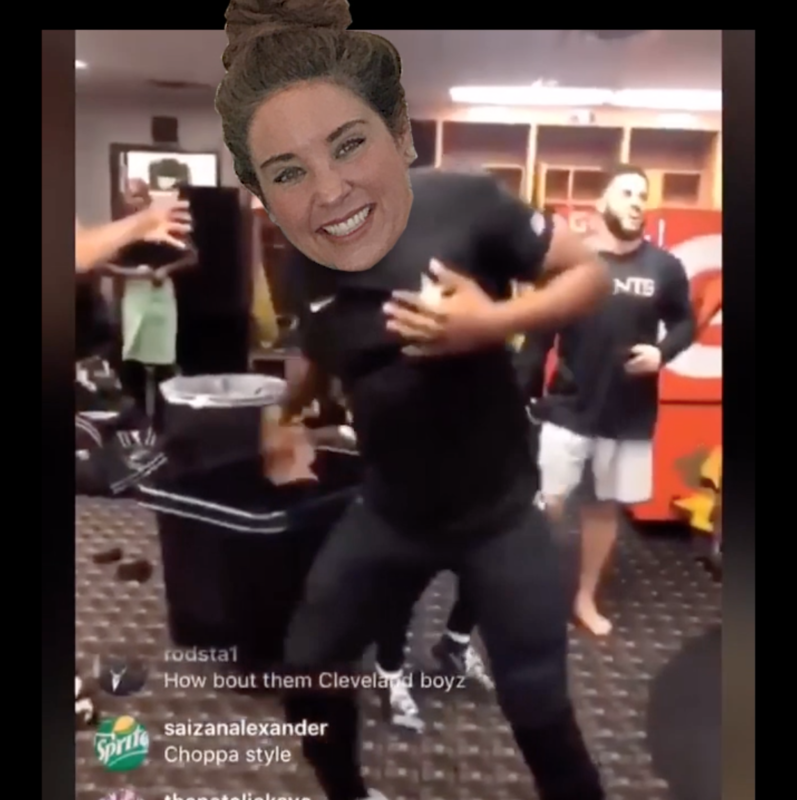 Saints Super Fan Aimée Gowland checking in here to let you know that it is official! For the rest of January ALL ALG STYLE Services (booked and redeemed during the month) are 20% Off! Yep, the Saints win and you get to look good for less. That’s 20% Off ALL Services…closet clean outs, personal styling, personal shopping, wardrobe look books, closet organization. All of it! DM (@algstyle), Call (504)-237-1104 or Email Us (agowland@algstyle.net) TODAY!